Party Pandas – so cute! I just don’t know where all the time is going! I can’t believe we are into March already! Don’t get me started on the weather! GRRRR! Hubby and I were meant to have gone up to see our gorgeous Granddaughter last Wednesday, but the snow here was sooooo bad our village got completely cut off! All roads in and out blocked! Thankfully our lovely daughter sent lots of photos to keep us going lol. Anyway, we are still pressing on with clearing our home ready for a move and so my craft room is shrinking lol. However I did make a couple of cards last month, one using the gorgeous Saleabrations FREEBIE, Party Pandas. Aren’t the stamps cute? So many uses, birthdays, Anniversary, Valentine, just to tell someone you love them, or to say ‘Hi’. Here’s the card I made for my swap at our Pinkies Training last month. Isn’t it cute? The great thing about it is it wobbles! Oh yes it does! lol Gently flick the panda and he wobbles around! The papers I used for the background was from the 6″ x 6″ Picture Perfect Dsp Pack. It has proven so popular and has gorgeous colours and images in it. 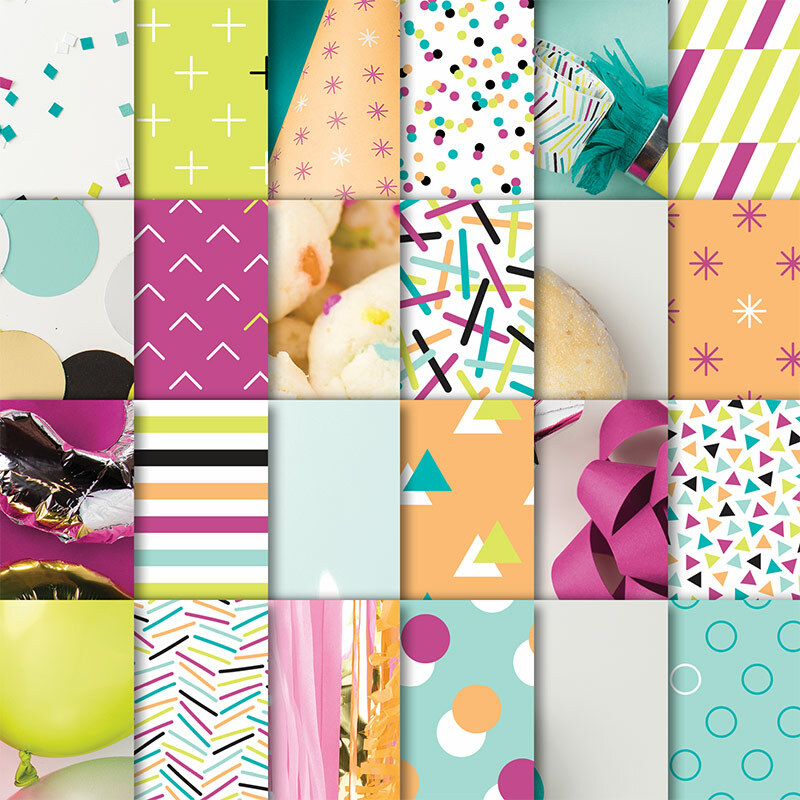 Just look at all the different patterns you get and with them being 6″ x 6″ they are ideal for cards and scrapbooking alike! I just love going to our Pinkies Training, being part of such a huge Team, you get to meet so many lovely fellow Demonstrators, get amazing support and fantastic inspiration! Want to know more contact me and join my Team and you can join me and my team at future trainings! Below are the products I used to make this fun card! If you wish to see the video and receive the tutorial, use the Hostess Code for March, place an order for £45+ with me and not only will you get access to the video, the tutorial emailed to you, but if you choose the Party Pandas stamp set as your FREE Saleabration item, I will personally send you a card kit and tutorial to make another beautiful card using your FREE Party Pandas stamp set. Don’t forget to allow me to contact you when you put in your order via my online shop. Saleabration is almost over, you only have until 31 March 2018 to place an order of £45+ to get any SAB FREEBIES! 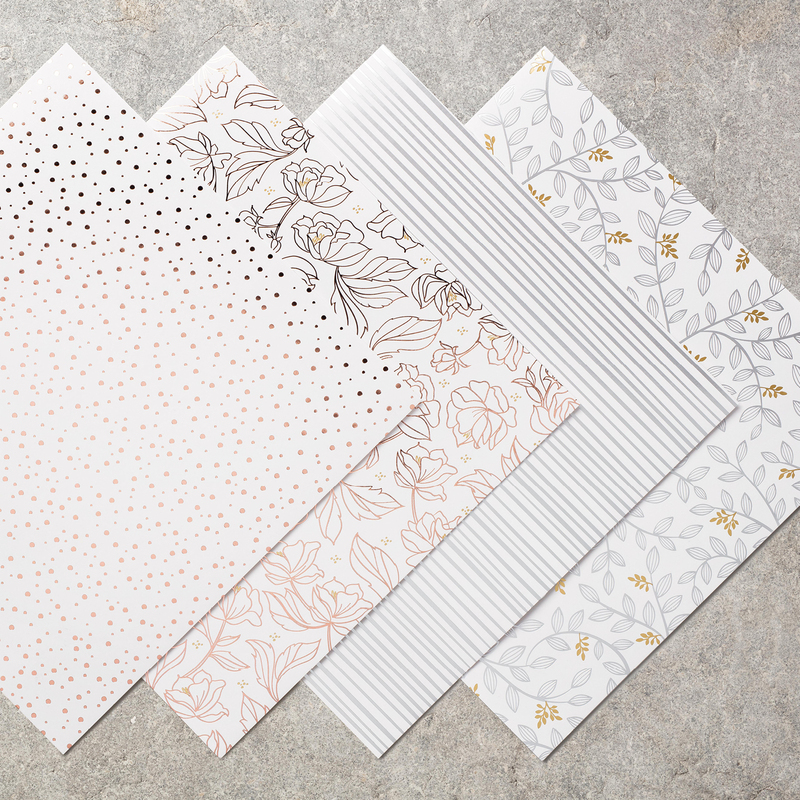 The latest lot of SAB products are to die for, especially the gorgeous Springtime Foils SDSP. Just look at the paper, it is amazing! Here’s a card I made using this gorgeous paper! If you spend £90+ on your order, you could get both the Party Pandas stamp set but you could also get these beautiful SDSP! Then you will be able to join me when I show you how to colour them using various products, inks, aquapainters, marker pens etc, and you will be able to make your own gorgeous cards, just like mine! Well I guess I better go so you can finish reading and go and place your order with me from my online shop (use the Hostess Code). Remember all the FREE stuff you will get from me when your order is £45+!!!!! Look forward to hearing from you soon! « Moving Barn Door Birthday Card!